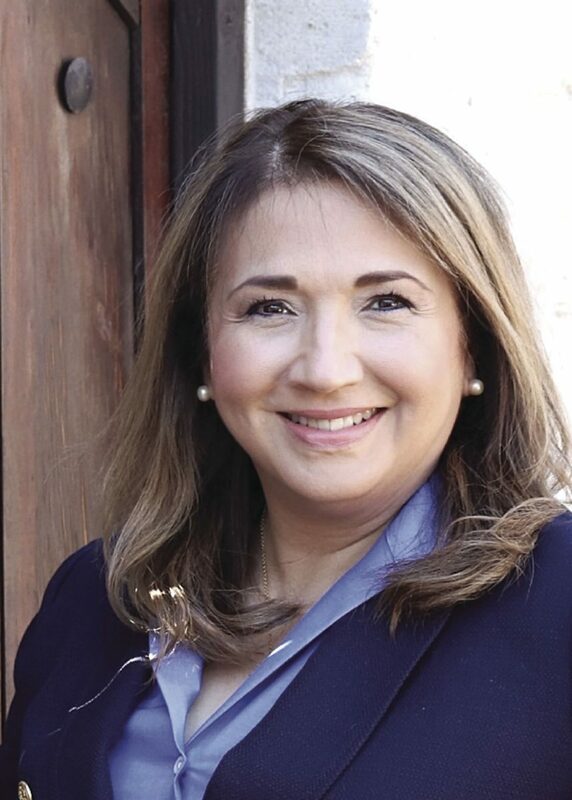 Ana Gonzalez is executive director of Teach For America’s Rio Grande Valley region. The belief that we are stronger together has endured in the Rio Grande Valley for as long as I can remember. It was at the heart of a conversation when, recently, Teach For America-Rio Grande Valley hosted a breakfast focused on education and workforce development. The event brought about 200 of our educational, business, elected, medical and community partners to engage in a plática about how we can bridge our efforts to provide our students with an equitable and excellent education that prepares them for 21st century demands. Top of mind for leaders in the room was how the Valley is uniquely positioned to evolve the human capital and workforce development in our region. We discussed this opportunity for synergy that exists at a time “when our groceries are delivered by a drone, we rent movies from a box, and can count our steps on our watches” as Julian Alvarez, commissioner representing labor, for the Texas Workforce Commission, put it. As our students find their place in the world, the role of community in education is to help plant the seeds of future aspirations and accomplishments. Without support from the community, children fall through the cracks. I know this, not only as the executive director of Teach For America, but also as someone who grew up in the Valley. Each morning, as I pass neighborhood schools on my way to work, I think back to my childhood here. In my educational journey, I was fortunate to receive extraordinary opportunities by inspiring and transformative teachers. These visionary classroom leaders fostered genuine relationships, created familial cultures, provided academically challenging content, made it a point to work in partnership with my parents, provided access to educational experiences, and they directed my vision for the future. More than anything, they knew me, they knew my dreams and they believed in me. They believed that kids like me, from the colonia, fluent in two languages, poor economically but not in spirit and love, could achieve great things if given the opportunity. These are the same values we hold at Teach For America and that we work towards, in partnership with district leaders, parents, students and our thriving Valley community. Since 1991, Teach For America has recruited, trained, and supported top college graduates and professionals to commit to teach in our schools, alongside other dedicated educators, and become lifelong leaders in the movement to expand educational opportunity. Like our teachers, community and business leaders exemplify many admirable commitments, and one, which resonates so brightly, is strengthening our Valley neighborhoods. These partnerships come alive during this year’s Teach For America Week, which starts today. Every spring since 1997, we join forces with our community to bring remarkable and diverse guest teachers into our schools to teach hour-long lessons. Last year, classrooms across the Rio Grande Valley had the pleasure of hosting attorneys, business executives, reporters, elected officials, and many others from all sectors. This event not only helps raise awareness about Teach For America and our mission — to build a force of leaders working to ensure all students receive an excellent education — but it also engages and inspires our students. Although community guests may spend only a short amount of time in a classroom, the impact of their visits resonates throughout the year. Learning about different careers and experiences further encourages our students to stay focused on their own academic successes and dreams for the future, and we are deeply grateful to everyone who makes this possible. So as you commute to your own place of work this morning, be grateful for our teachers, and think about our role in education as a Rio Grande Valley community. We all have a lesson to teach and a lesson to learn: In the Valley, together, we are stronger!